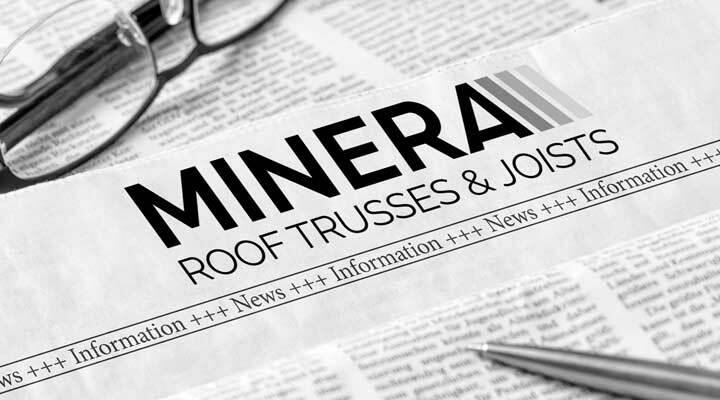 With 40 years of design and fabrication expertise behind us, Minera Roof Trusses are experienced in not only meeting but often exceeding our customers expectations. Our design offices employ highly skilled technical staff, whose on-going software development training ensures we are at the leading edge of the industry. 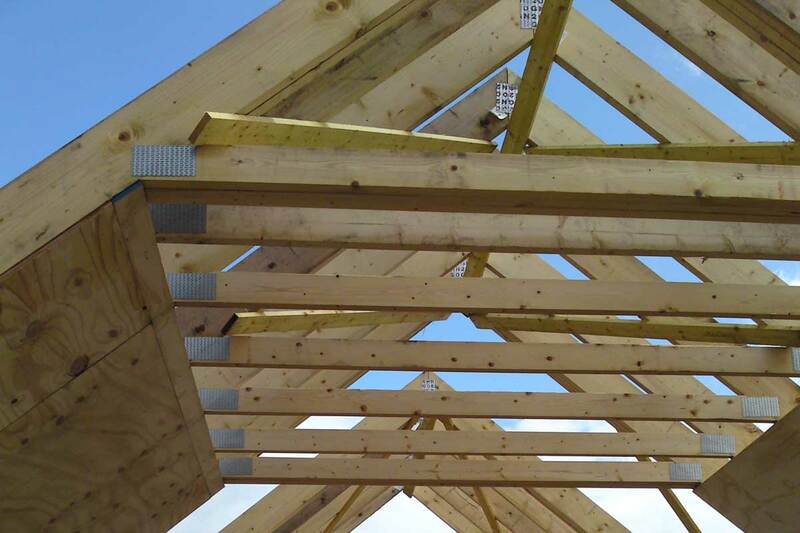 Minera supply a design, manufacturing and consultancy service to clients who need trussed rafters for roofs of every shape and size. 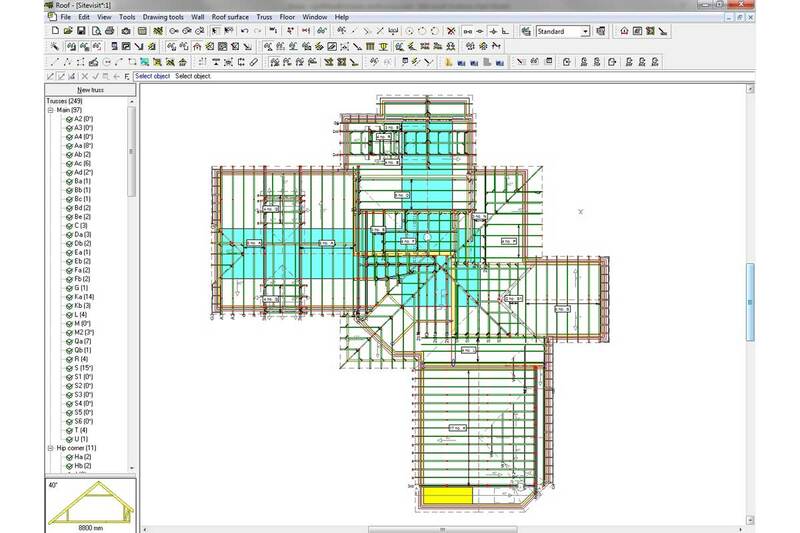 Each truss solution is designed for a specific application using leading edge software. 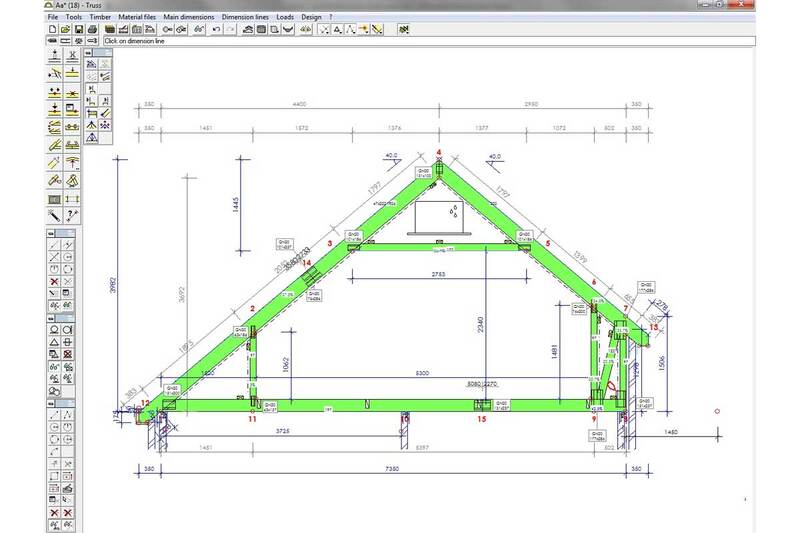 From either the original drawings that you submit to us or via information gained through a telephone conversation, we input the dimensions of your building into state of the art Gang-Nail Systems design software, each truss solution is designed for the specific application. Once the dimensions have been input our design engineers will then input the roof shapes onto the walls and give each wall a plane. 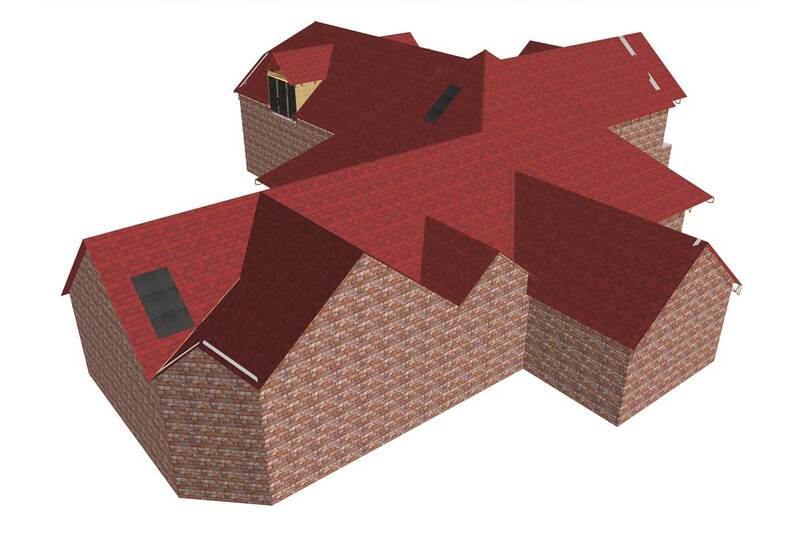 With your building walls entered into the 3D Design Software, your roof planes are then drawn on, enabling our engineers to visualise your roof, three dimensionally. 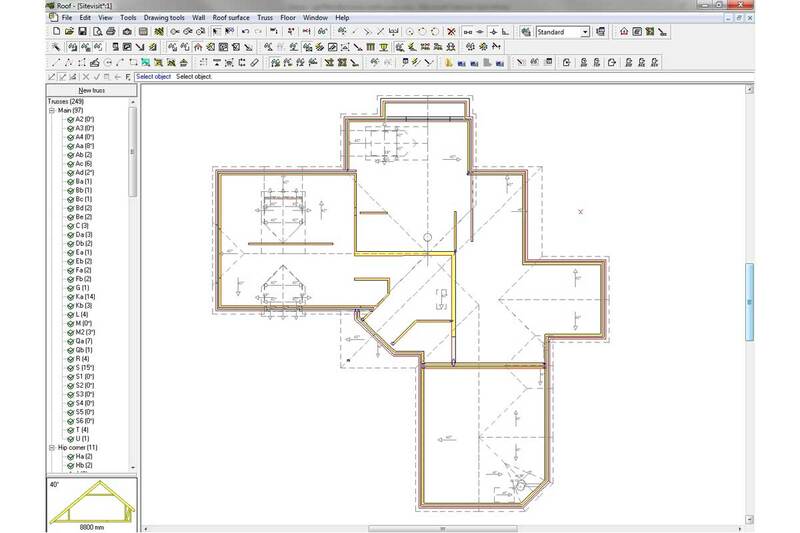 The design software gives the engineer your building and roof shapes in a 3D form so they can visualise each roof truss. 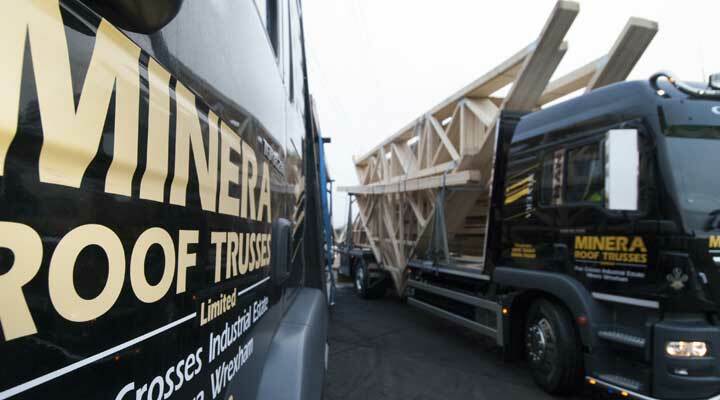 Whatever the scale of your truss requirement, you can be assured that each project receives the same high level of dedication and is delivered to the same exceptional standard. 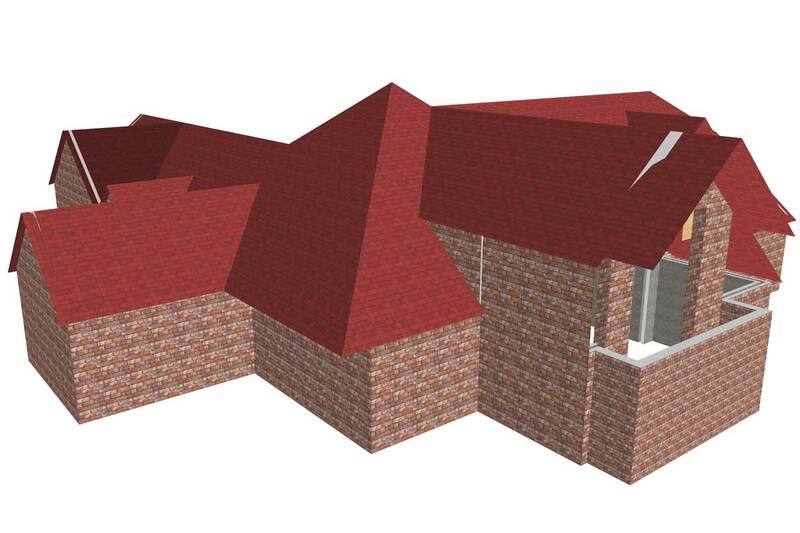 The engineer once happy with the geometry of your building will proceed to draw each roof truss onto your building. 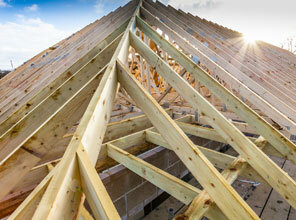 In this example, it is Attic Roof Trusses. 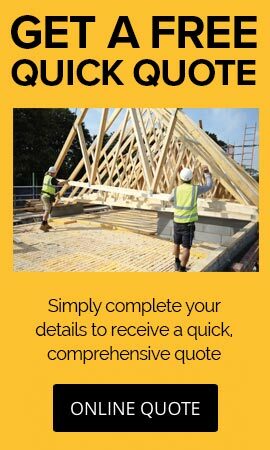 From the design software, we can then design each of the different shaped roof trusses that you require for your project and we will then offer you a free quotation and design of your roof. 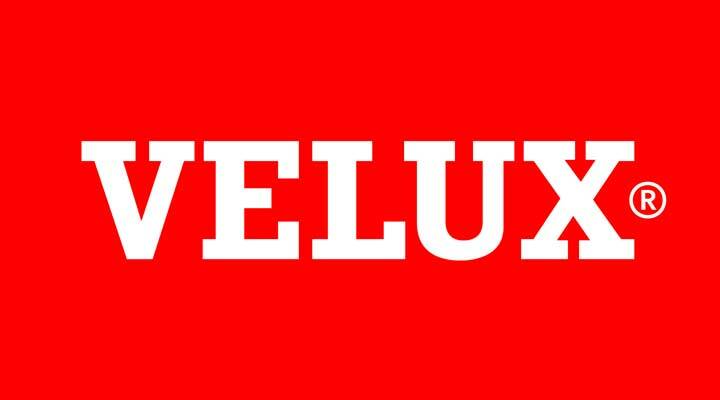 Close attention at the design stage ensures specifications meet the exact requirements of your building project. 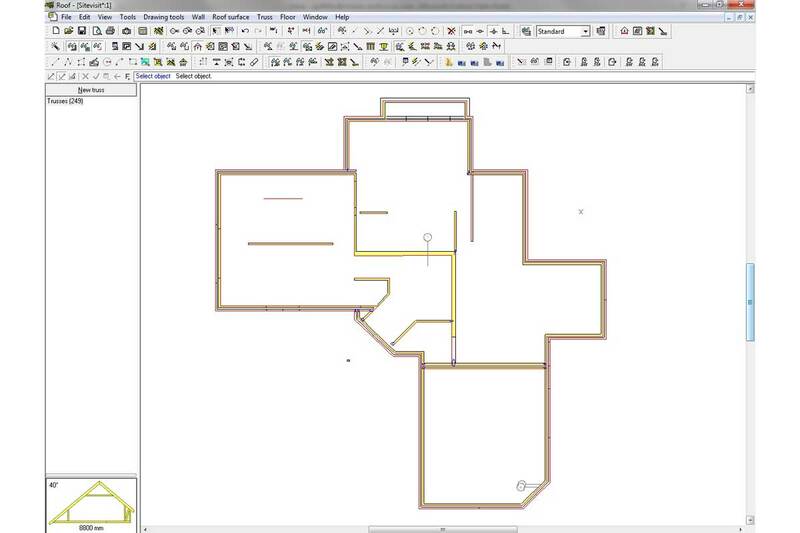 You receive layout drawings for your final approval and we deliver to agreed lead times. 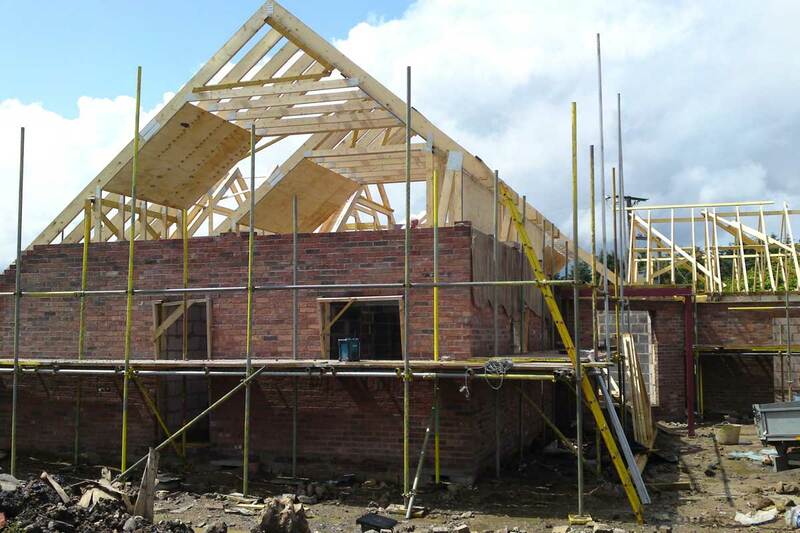 Our experienced design team can address any specialist requirements or unusual specifications, such as truss rafter roofs for curved buildings and special support conditions. 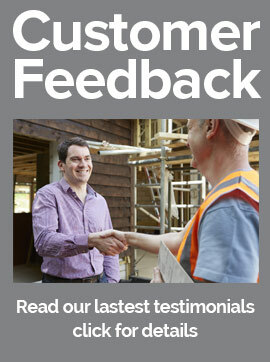 The design above was manufactured, and these are the photographs taken from site. 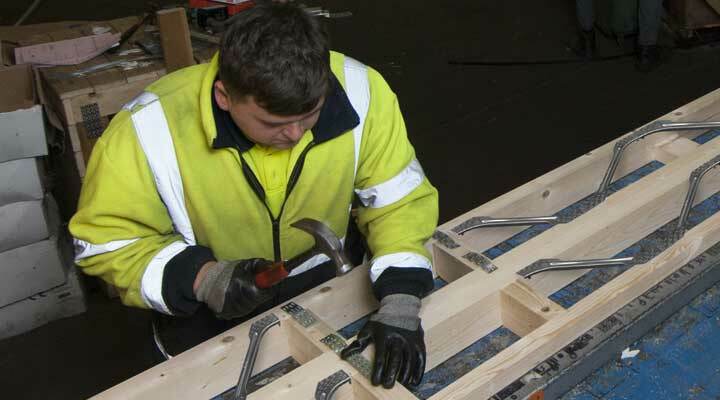 Our impressive on-site manufacturing and treatment facility gives us the flexibility to react quickly to our clients' needs and deliver your trusses in 5 working days. 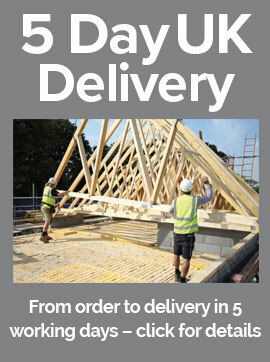 Attic Roof Trusses are an excellent way to gain more rooms in your development. This customer was able to enjoy landscape views from this room.